One of the keys to becoming a great driver is getting high quality driving instruction Calgary when you are learning how to drive. This is why it’s important to choose a driving school based on reputation and high quality driving instruction rather than on price alone. You will be driving for your entire live – choose a driving school like Driving 101 that will prepare you to be a safe and effective driver for years to come. When you choose Driving 101 in Calgary, you can expect to get the best driving instruction and at prices that you can afford. We make it a point to offer the best possible in class and in car instruction to our new drivers. We make our lessons fun, engaging and teach in a way that will help you better learn the theory, concepts and skills to not only pass your road test, but become a safe and confident driver. High quality driving instruction makes all the difference in the world. All drivers set out to become good drivers and it is the driving instruction they receive that lays the foundation for the type of driver they will become in the future. Never settle for driving instruction in Calgary that does not meet your expectations. 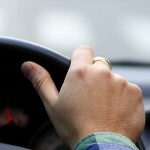 When you choose Driving 101, you can expect high quality driving instruction Calgary. We are a government approved course provider and will provide you with the driver education that you need to learn how to drive the right way. We make it a point to stay up to date with our lessons and this is why our driving instruction is design for today’s driver. We teach you the skills you need to be an effective driver on today’s roads with todays’ vehicles. Choosing schools for driving instruction in Calgary is a decision that you should not overlook. Contact us today if you are looking into your driver education options. 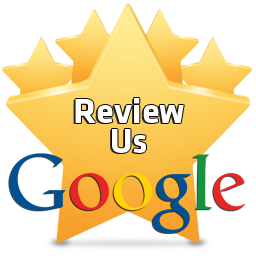 We would be happy to answer your questions and get you set up with driving lessons in Calgary. Contact us today to book your first session.